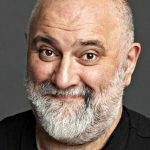 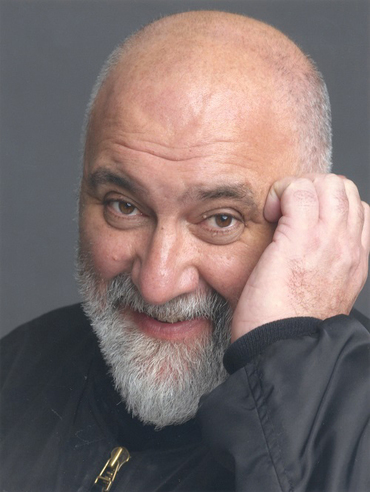 We are excited to share with you that Alexei Sayle will be performing at Chester Comedy Festival this year. 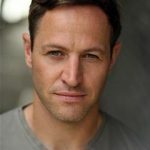 For more information about the festival itself, please follow the link here. 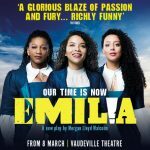 Or for direct access to tickets, please head over to Skiddle via the link here.